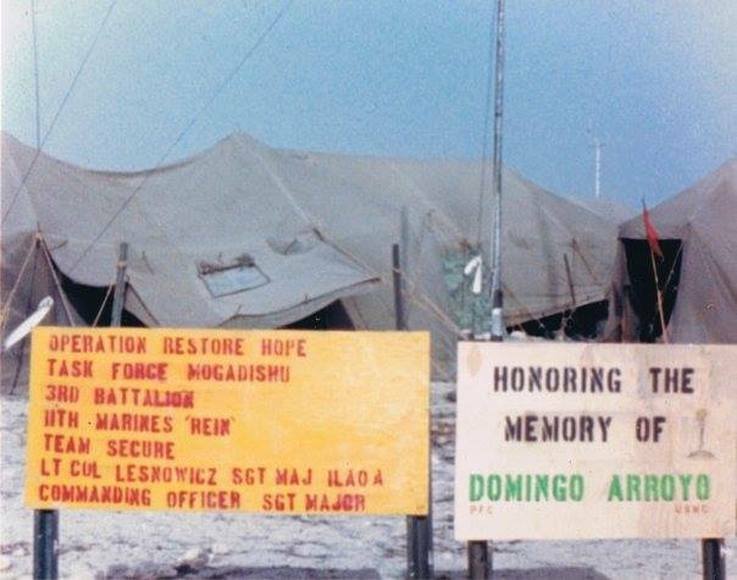 Died: January 13th, 1993 in Mogadishu, Somalia, Operation Restore Hope. Incident: Killed when his patrol was ambushed by Somalia gunmen near Mogadishu's airport. Marine Pfc. 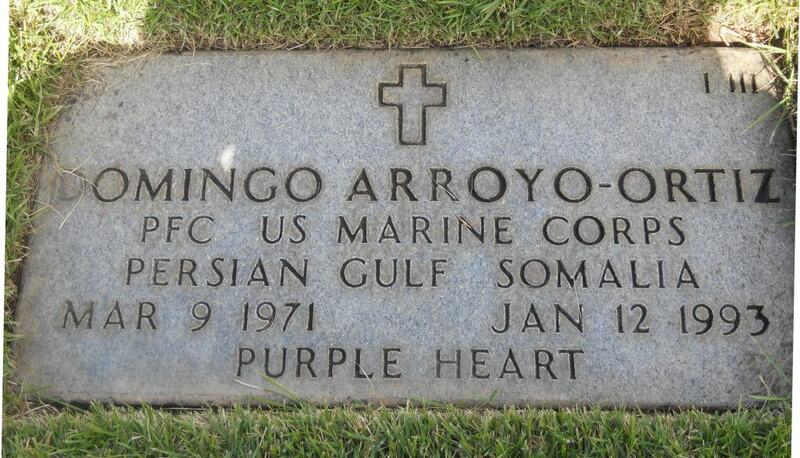 Domingo Arroyo Jr., 21, became the first U.S. military casualty in Somalia. His patrol was ambushed and he was killed Jan. 12 by Somali gunmen near Mogadishu's airport. Born in Caguas, Puerto Rico, Arroyo was entering adolescence when he arrived in Elizabeth, N.J. He went straight into the Marines after high school. A year later, he saw war as part of Operation Desert Storm. 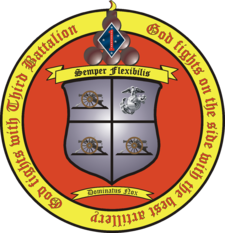 A radio wireman with the 3rd Battalion, 11th Marine Regiment based at Twentynine Palms, Calif., he was to be discharged in April 1992. But in December, he was summoned to Somalia. He matured in the Marines, said Marcel Martinez, a cousin. "He changed a lot," Martinez said. "He had the eye of the tiger. He was a man." An uncle said Arroyo wanted to get his mother out of the gritty, crime-infested Elizabeth neighborhood where they lived. Instead, the young man lies buried where he was born, in Puerto Rico.